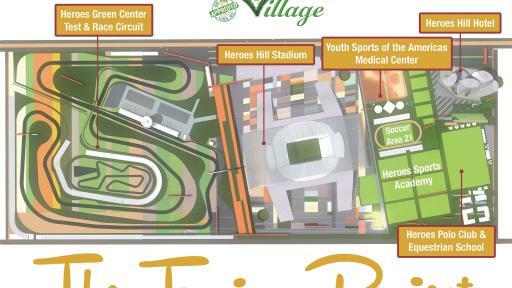 F Group International Announces a New Professional Sports Club and Youth Academy, named “Heroes”, in Las Vegas, NV. F Group International Announces a New Professional Sports Club and Youth Academy, named “Heroes,” in Las Vegas. F Group International Inc. (FGI), the company behind the proposed state-of-the-art sports and entertainment complex named The Fusion Project, presents Heroes Sport Club (Heroes SC) based in Las Vegas and announces the founding of Heroes Youth Academy in partnership with Horst Wein. 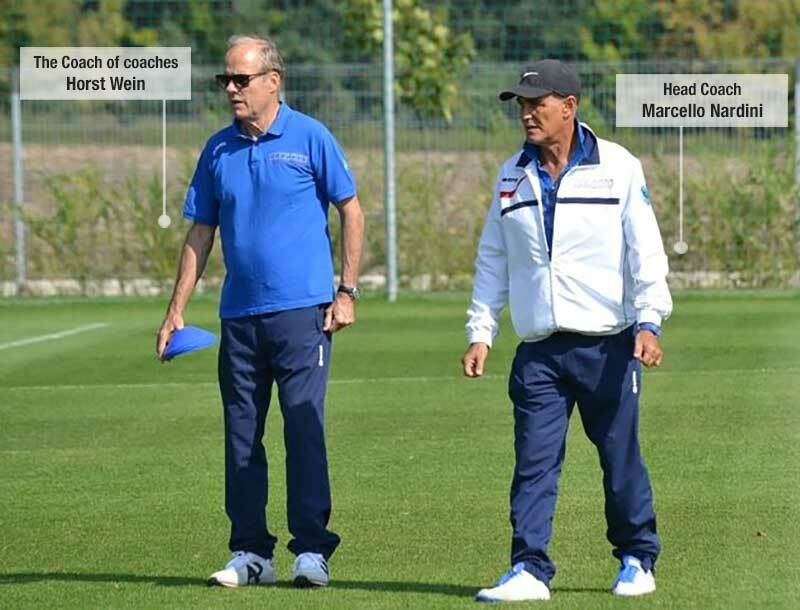 Wein has mentored and influenced more than 14,000 soccer coaches in 54 countries all around the world over the last 30 years. He is the creator of the internationally renowned youth soccer development model, a training method called “FUNiño,” universally recognized as the best teaching method for soccer, and is the adopted method by the most important and noble youth of the world; “la cantera del Barcelona” over the last thirty years. As a result of their methods, the greatest champions of soccer were created in recent years: Iniesta, Xavi, Messi, Puyol, Fabregas, Pedro, and others who have made the fortunes of FC Barcelona, and the Spain national winner of the 2010 World Cup and the last two editions of the European Championships. 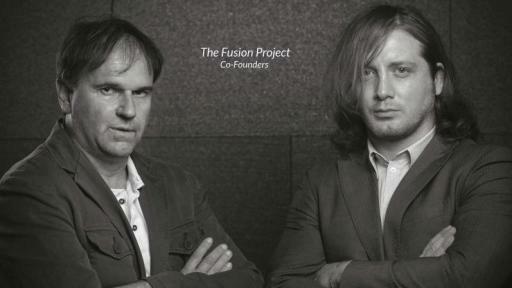 The two founders of The Fusion Project, Daniele Fortunato and Gaetano Di Renzo, right from the start have given the utmost attention and importance to the Youth Academy and that is why it was decided to choose the methods of Wein and his team to create the Soccer Academy which will have its permanent technical center in Las Vegas, but which will then develop in the territory of the United States. The Wein method is unique and stands out from all other soccer training systems in general, as well as other team sports:“The player, not the coach, is the center of everything. The coach is a guide who encourages the players to explore the problems of the game and does not give them prepackaged solutions but rather the tools to solve them. In fact, once the kids find the solution, they will store it in their ‘long term memory,’ which will then be used where similar situations again arise, thus learning to manage and to solve them independently. Soccer starts in the head and ends in the feet and not the reverse. In our programs we use the Kinetic Brain, a brain training method developed by doctors on our staff and with the supervision of our Head Coach Marcello Nardini. What we do is to create smart and complete players and, until the age of 14, do not give role specialization. 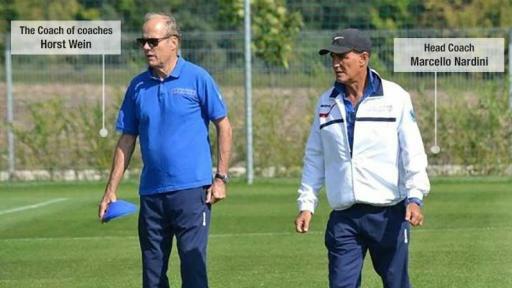 Our methods and specific training exercises progressively improve the ability of the players to adapt to all possible situations of the game in which they are involved,” said Wein. The intention of the The Fusion Project founders, Fortunato and Di Renzo, is to export the winning model of FC Barcelona to Las Vegas not only in the sport of soccer, like the multisport Barça Club, but also in various sports present within the Green Sport Village. The academy will be the focal point and a strategic asset. “Our objective is to create many young champions to launch in the future in the professional leagues. In a few years, the purpose of the project is to approach the MLS, USL-PRO and NWSL, where we anticipate to bring our future first team: Heroes Soccer Las Vegas and Heroes Woman’s Soccer Las Vegas. It is not by coincidence that we have already started the first talks with the leaders of the leagues we mentioned previously. It will be to them that we will present all the technical and sport contents of our project early in 2016. At the same time, we will officially present to the U.S. Soccer Federation the Heroes Sport Club and the Youth Academy,” said Fortunato. Another novelty of the U.S. Heroes youth soccer, both male and female, will be the Academy's introduction of innovative and technological solutions for the training of young athletes presented by Soccer Area 21, a technology park themed on soccer which helps to develop the technical, tactical and physical skills of young players providing a unique platform where real training and e-learning are combined in an unprecedented manner. 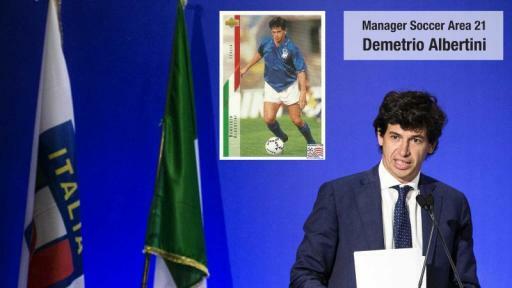 Managing director of the innovative project is the unforgettable champion from AC Milan and the Italian national team vice champions on the USA World Cup in 1994, Demetrio Albertini, now a successful manager who has already served as Vice President of the Italian Soccer Federation. “Soccer Area 21 intends to establish innovative, state-of-the-art soccer training facilities, providing local and regional soccer players, and other athletes, with a place to play, train, compete, socialize, and be entertained. 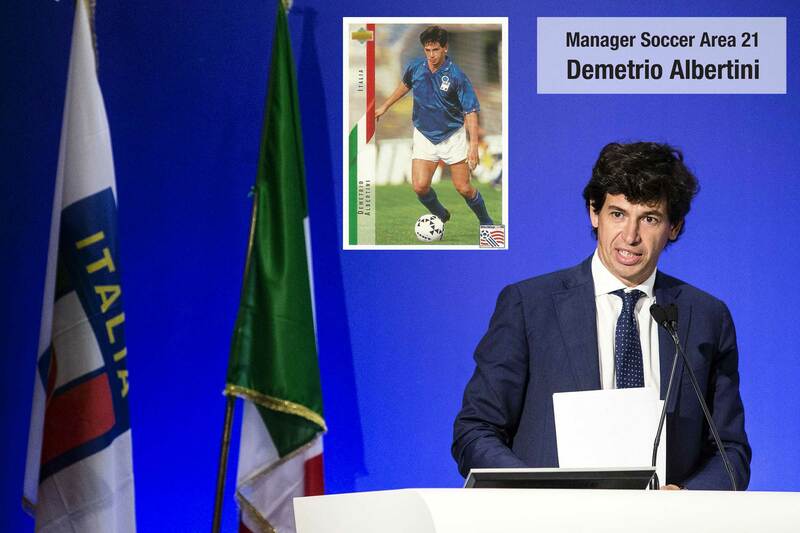 The heart of the concept allows to train each and every individual skill to perfectly meet the requirements of a professional contemporary soccer player,” said Albertini. Another extraordinary added value will be collaborating with Youth Sports of the Americas (YSA), a center specializing in sports medicine that will closely monitor all athletes of the Heroes Sports Club with a particular focus on children and young people. “This is why we are certain that the idea of the Academy will find a natural convergence and proximity to educational institutions with whom we plan to open a profitable collaboration based on educational goals and common moral values. In fact, we will give a real opportunity to educational institutions, of all levels, who manifest an interest in our training systems, to live the experience of the Academy directly within schools, colleges and universities. It is, therefore, not a coincidence that we chose Article 1 from the International Charter for Education and Sport (UNESCO) ~ The practice of physical education and sport is a fundamental right for all. 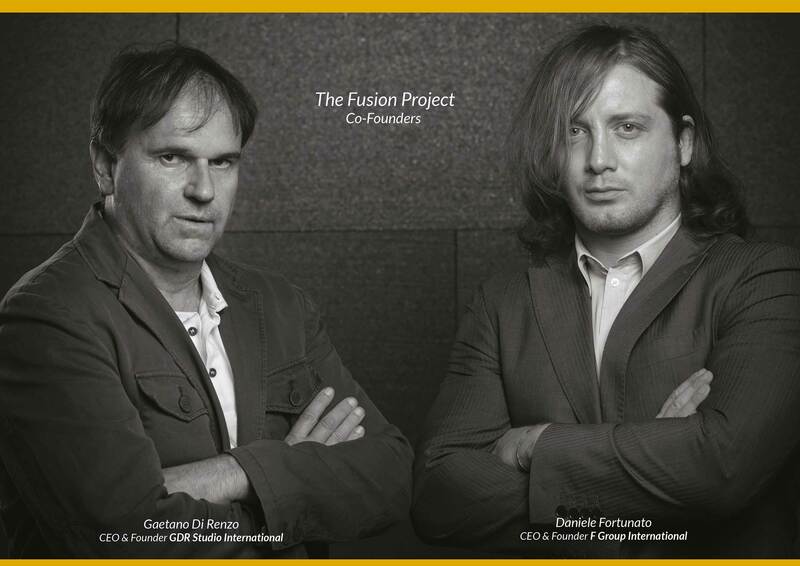 Every human being has the fundamental right to physical education and sport, which are essential for the development of their personality ~ as the cornerstone of our Fusion Project,” said Di Renzo.